JOE MCNALLY/ FACES OF GROUND ZERO Joe McNally’s “Faces of Ground Zero Collection” consists of 246 life size Polaroid images shot in lower Manhattan in the immediate aftermath of 9/11. JOE MCNALLY/ FACES OF GROUND ZERO Joe McNally’s “Faces of Ground Zero Collection” consists of 246 giant Polaroids with 280 subjects. 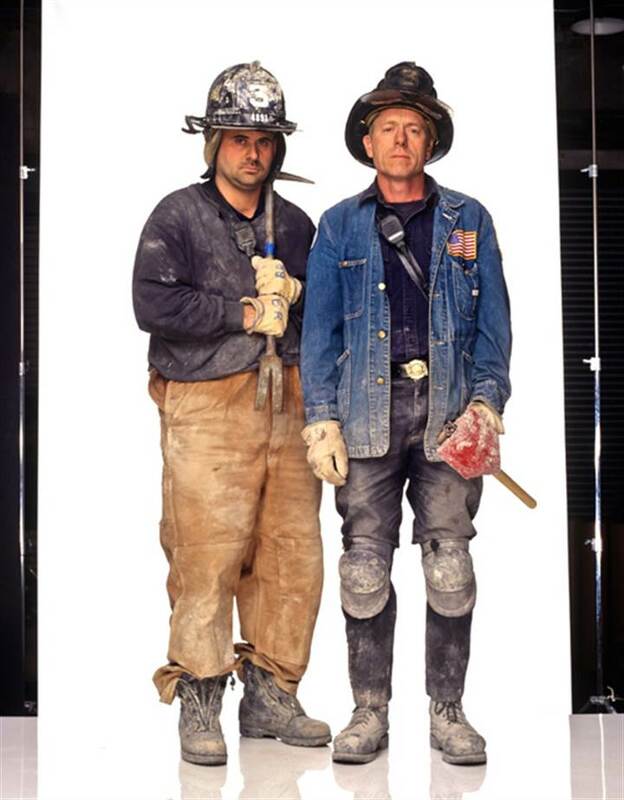 These life-size photos (9' x 4') were shot in lower Manhattan on a unique Polaroid camera during a three-week period shortly after September 11, 2001, with a few additional images shot in 2002. These unique, monumental portraits are of people who have become representatives and icons of the families of the victims, rescuers, uniformed workers and others related to this tragic event and its aftermath. This massive historical record of people's stories from 9/11 and afterwards, during its 2002 tour exhibition tour, received an enormous amount of multi-media coverage. The traveling exhibit was seen by over a million people (Vanderbilt Hall at Grand Central and Rockefeller Center in New York City, as well as London, Boston, Chicago, Los Angeles (Skirball Center), and San Francisco), making it the most widely seen exhibit about 9/11 and its aftermath. Over fifty-five thousand copies of the "Faces of Ground Zero" book have been sold. This Collection in its entirety helped raise over two million dollars for the 9/11-relief effort. To commemorate the 5th Anniversary of September 11, 2001, 52 of the Polaroid images from the Collection were exhibited at the New York City Fire Museum. 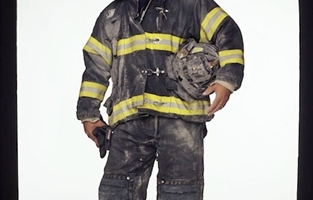 At that time McNally donated an image each to the New York City Fire Museum and to the National September 11 Memorial and Museum for their permanent collections. This collection is considered by many museum and art professionals to be one of the most important artistic endeavors to evolve from the 9/11 tragedy. Plans are ongoing for a 10th Anniversary 9/11 Exhibit in New York City as well as acquisition of a substantial number of images by the National September 11 Memorial and Museum.